Determining what barriers had to be removed for new members to become engaged. Not every institution that was studied adopted each practice but, generally speaking, the more practices used, the greater the success achieved. "Taken together, these practices promoted audience engagement in two ways," the report says. "First, they created a shared sense of purpose that kept an audience-engagement program front and center for leaders and staff, thus enabling the initiative to permeate a wide range of an organization's activities. Second, the practices helped an arts institution make meaningful connections with its target audience." Filled with examples of successes and challenges from the work of museums, opera companies, a theater and other institutions, the report can serve as a guide to audience building for all arts groups. 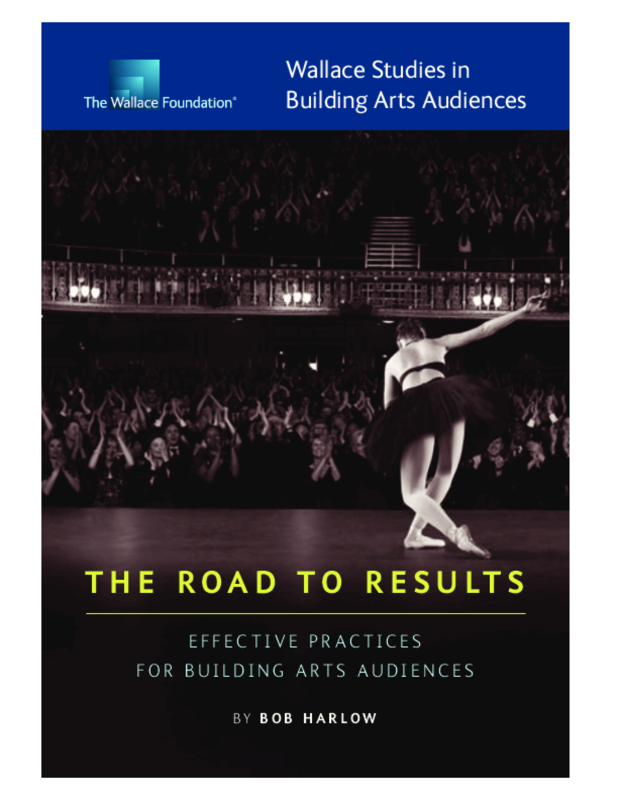 This publication is part of a set of case studies and reports looking at the efforts of arts organizations who received Wallace Excellence Awards in order to reach new audiences and deepen relationships with existing ones.